Grant, we pray, almighty God, that, just as we celebrate the heavenly birthday of the bishop Saint Bonaventure, we may benefit from his great learning and constantly imitate the ardor of his charity. Ask my parents about the number of books I have. They’d say, “Too many.” But they also say that I don’t easily with them. However, I do weed out some of the books I deem useless to me and donate them to a monastery or a group of Benedictine sisters in outside of Pittsburgh who collect books for new monasteries in the developing world. I do try to act charitably. [T]hose who are most importunate in asking for them are the slowest to return them; books return torn and dirty; he to whom they are lent, lends them to another without your permission, and this other sometimes to a third, and this third not knowing by now who owns the book is not in a position to give it back; sometimes again he to whom a book is lent leaves the place and is then too far away to bring it back; and if he manages to find someone to bring it back for him, this someone wants to read it before giving it back, or lends it, and ends up by denying that he ever had it; finally if a book is lent to one man others are angry that it is not lent to them too, so that one is forced to do without it oneself while waiting for it to come back dirty, or be lost altogether. There’s still much to learn in the spiritual life when you take seriously the prayer of the Church (noted above), especially regarding the charity one ought to have. 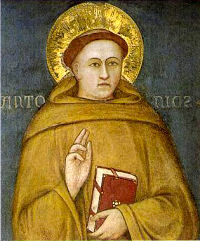 I fail at being charitable, a sin I confess often; but I keep trying to learn from the saints like Friar Bonaventure. 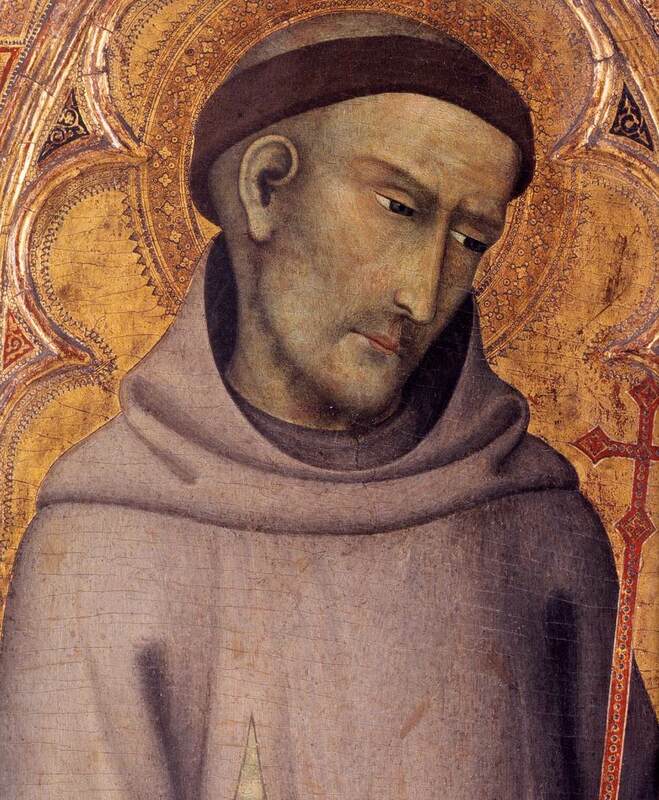 Some prior posts on Saint Bonaventure may be found here, here and here. 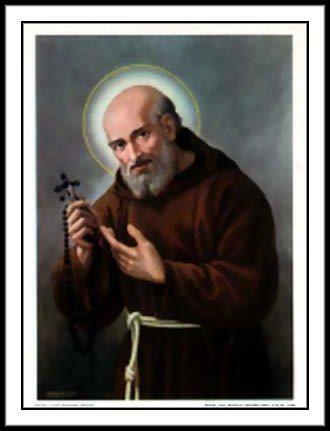 Almighty ever-living God, who gave Saint Anthony of Padua to your people as an outstanding preacher and an intercessor in their need, grant that, with his assistance, as we follow the teachings of the Christian life, we may know your help in every trial. One of the beautiful things that happened today was the reception of First Holy Communion of Giovannimaria Rainaldi, 6, who is living with neuroblastoma. From Rome, Italy, he’s been here seeking treatment at Memorial Sloan-Kettering. Giovannimaria has had a setback and needs our fraternal and prayerful support. Be sure to read the select for Saint Anthony in the Office of Readings. As usual, it’s good for meditation. Saint Anthony help us to find Christ, and stick with Him. Pray for us. Although he was not totally illiterate, Seraphin could speak about God more eloquently than any theologian. Even the bishop of Ascoli, the eminent theologian, Cardinal Bernerio, sought Seraphin’s advice in especially difficult cases. With himself, Seraphin was austere. Only once in his life did he accept a new habit, and then, only out of obedience. For 40 continuous years, all he ate was soup or salad. 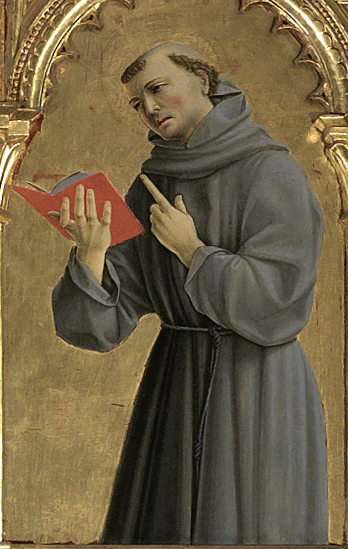 In keeping with the spirituality prevalent at the time, Seraphin had a personal devotion of serving as many eucharistic liturgies as possible. O God, by whose gift Saint Francis was conformed to Christ in poverty and humility, grant that, by walking in Francis’ footsteps, we may follow your Son, and, through joyful charity, come to be united with you. 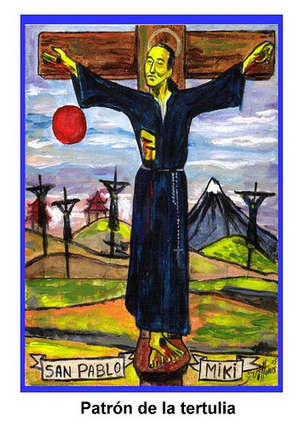 The mystery of the Cross is likely never made more evident in Christianity than through the life of Saint Francis of Assisi. The above prayer, in fact, the new collect for the Roman Missal brings this to bear on us. Francis’ life of charity and apostolic zeal effected God’s love for all.